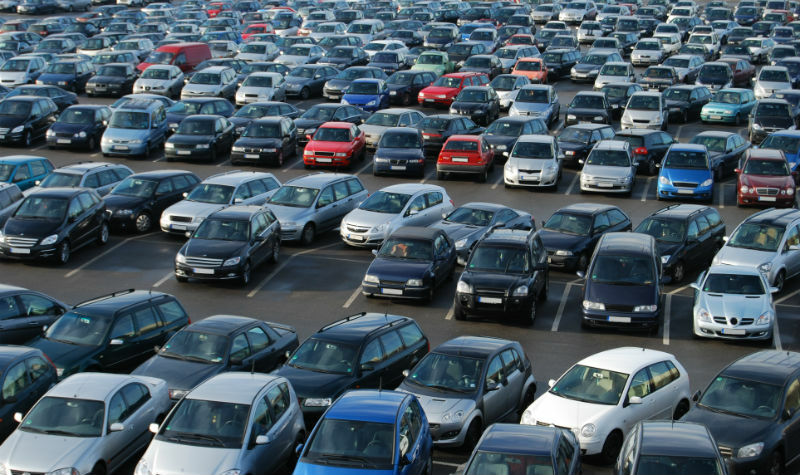 Dunphy Ford has access to literally thousands of new Fords! If the car or truck you want is not currently available on our lot then we will locate that vehicle using our vehicle locate process. It's convenient, quick and easy, just ask! Can't find what you are looking for in stock? No worries! Here at Dunphy we have product specialists who will sit down with you to build your perfect new Ford. Unlike ordering the vehicle from the factory, we will search our network of thousands of new Fords to find the perfect vehicle for you. 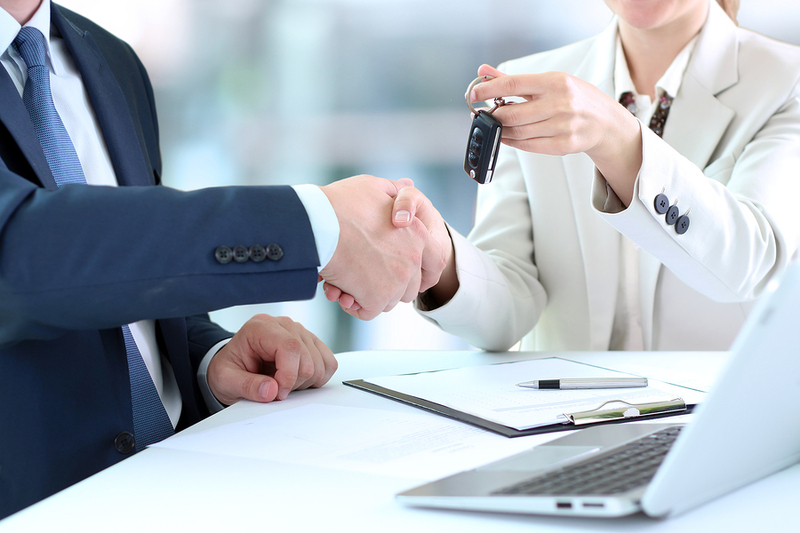 Typically we can get you your new vehicle within days! Now that we have all of the must haves you're looking for, your product specialist will perform a search to find a vehicle that fits your needs. Don't worry, we will go over all of the options on the prospective vehicle AND we can often times show you what the features look like on another in stock vehicle. If the vehicle comes in damaged, or it doesn't match the specs we reviewed, you aren't responsible to take it! In just a few short days you'll have the vehicle of your dreams. 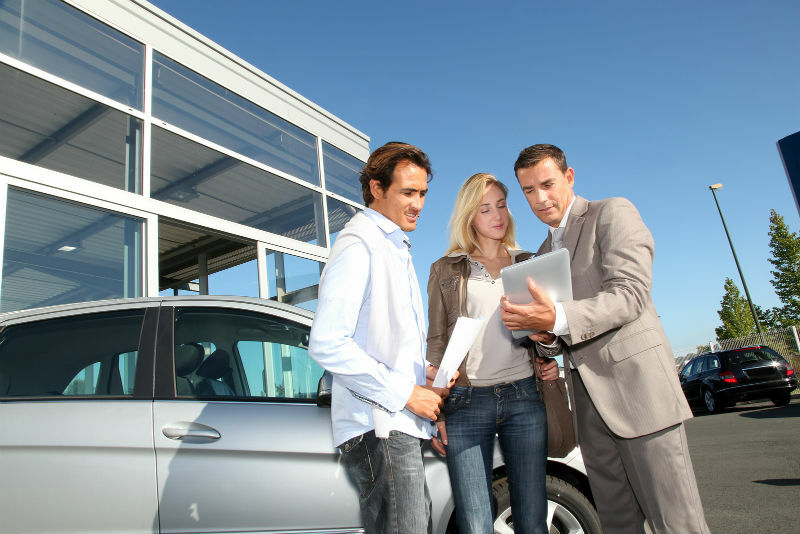 We go over the vehicle to ensure accuracy and condition, and then we complete the purchase as normal. It's that easy! Oh, and did we mention...all of this is done at NO ADDITIONAL COST to you! So what are you waiting for? Use the phone number or contact form below to get in touch with a product specialist today! *Thousands of new Fords with dealer locate services. Some restrictions may apply. See dealer for details.